3.9 Acre Perc Approved Lot 3.9 Acres in Country Setting. No deed restrictions. No Homeowners' Association. 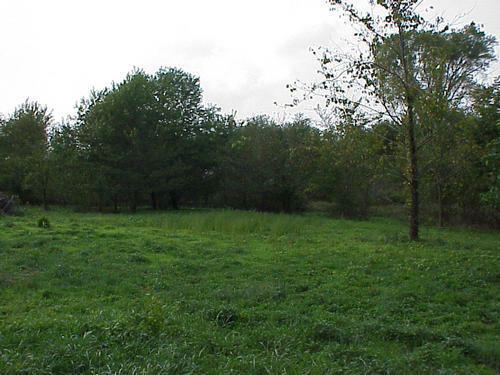 3.9 acres, mostly all clear land, perc approved for septic system. Nice frontage on Cool Spring Road. Country setting. Serene. You can have horses here too. No restrictions.